Intel announced that their first neural network processor designed for Inference, called the Intel Nervana, will go into production this year at their 2019 CES Press Conference. The Intel Nervana is designed to accelerate inference for companies with high workload demands. For those less literate when it come to topics like deep learning and neural networks, inference is one of the two major techniques used to develop and deploy deep learning based technologies. During the press conference, the company confirmed that the Intel Nervana will go into production later this year and that Facebook is one of the company's development partners on the project. The exact nature of that partnership wasn't detailed. Intel also announced they have a similar Neural Network Processor designed for Training in the works. According to them, it's currently code-named “Spring Crest" and it'll be available later this year. 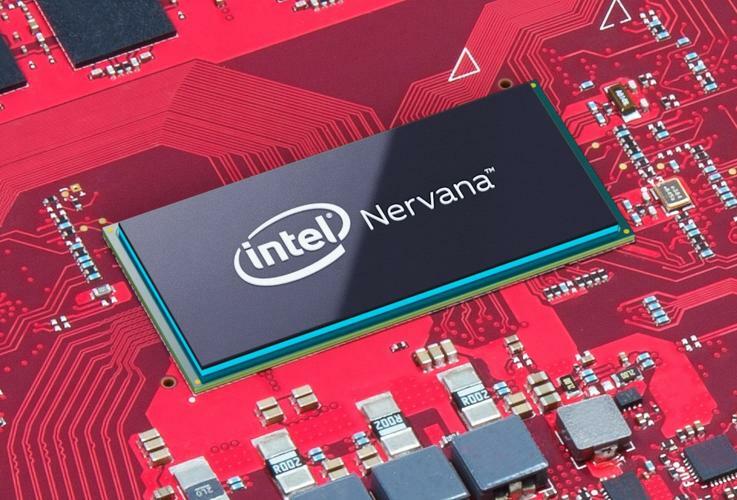 The Intel Nervana is due to launch in the second half of 2019.